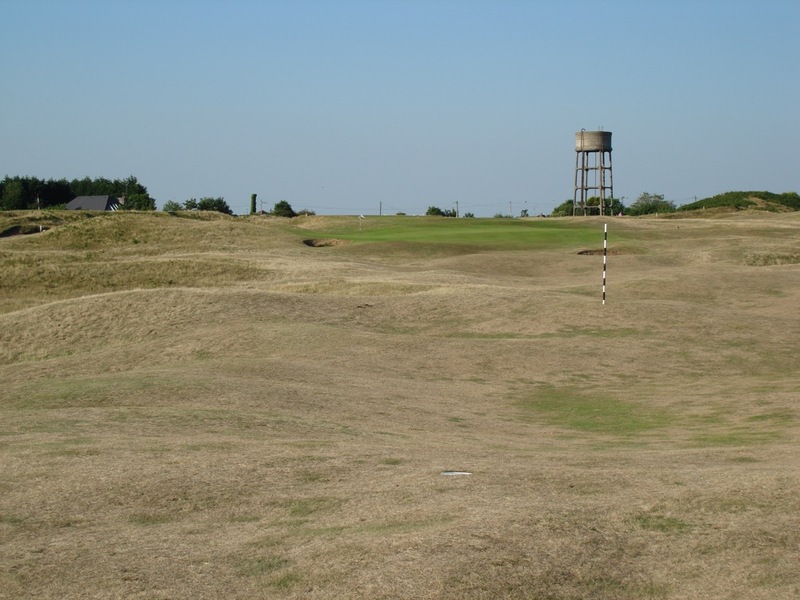 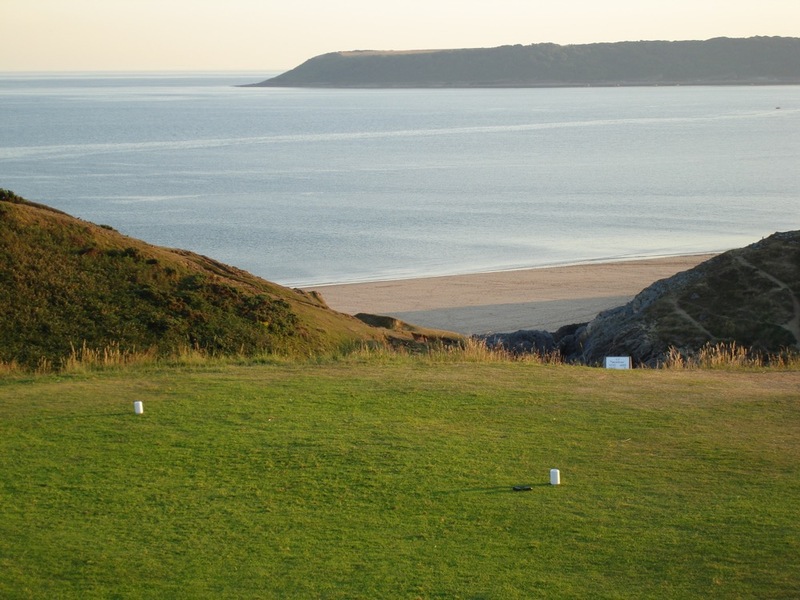 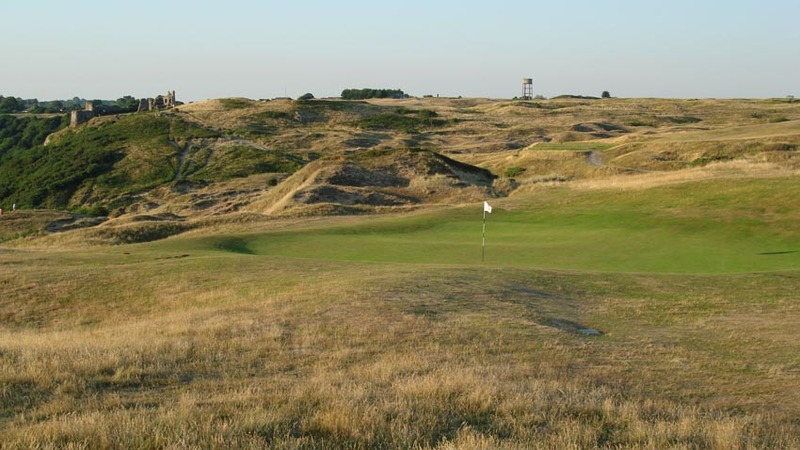 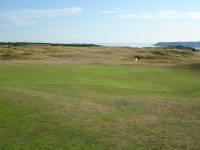 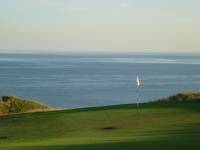 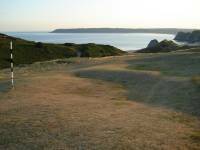 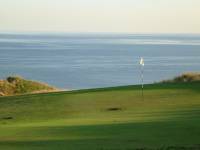 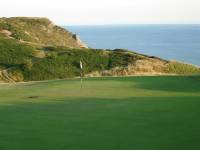 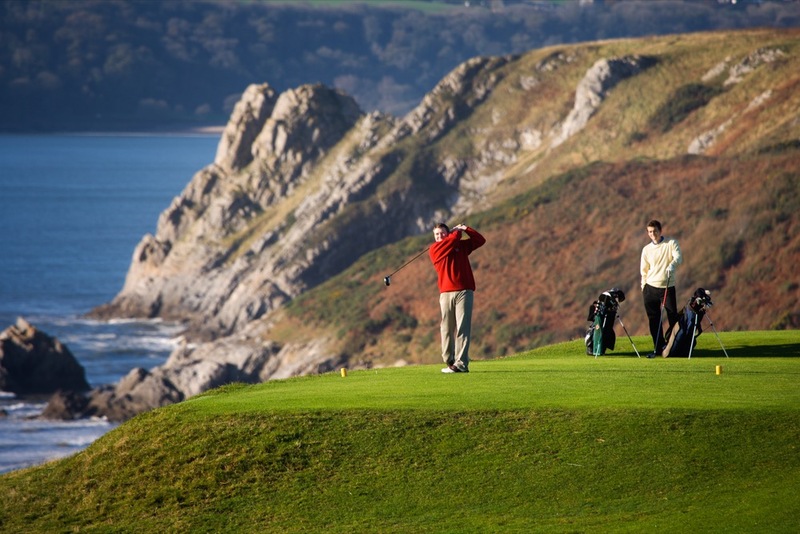 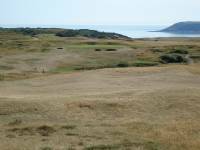 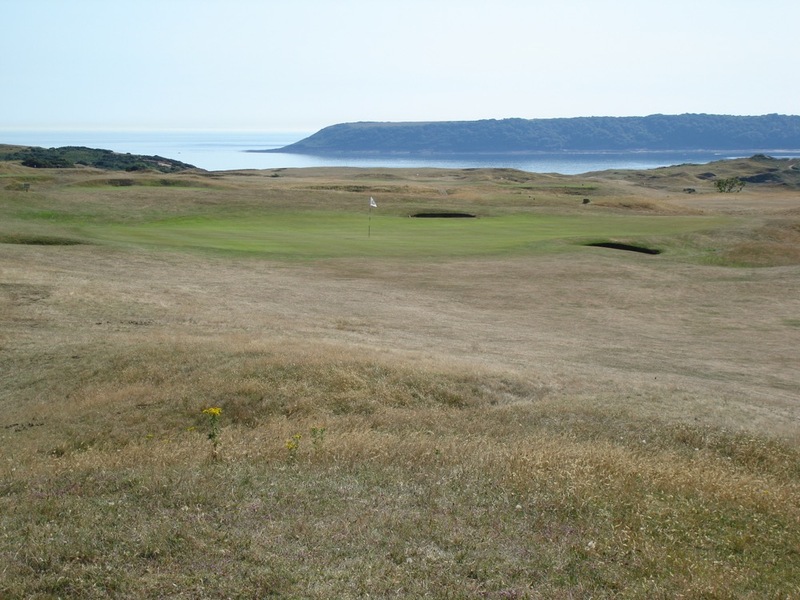 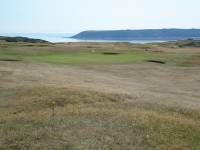 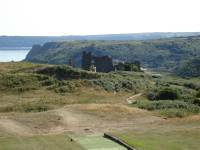 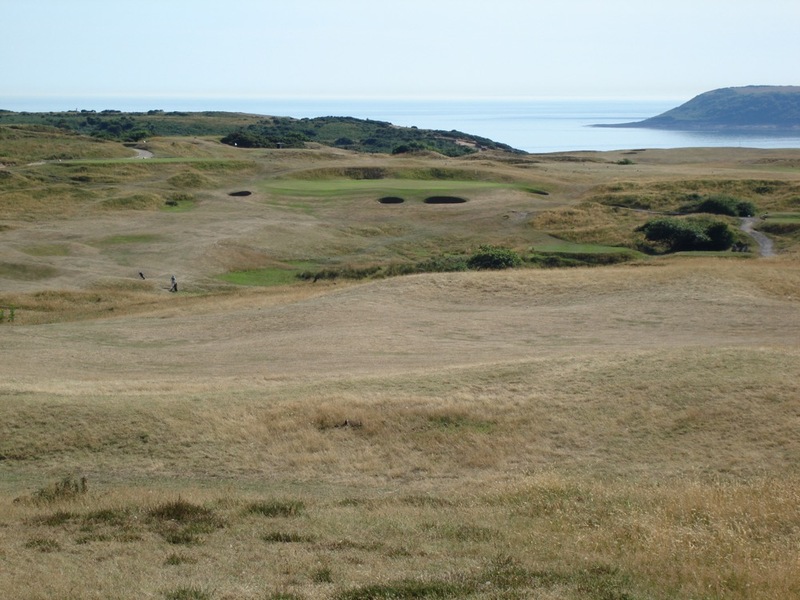 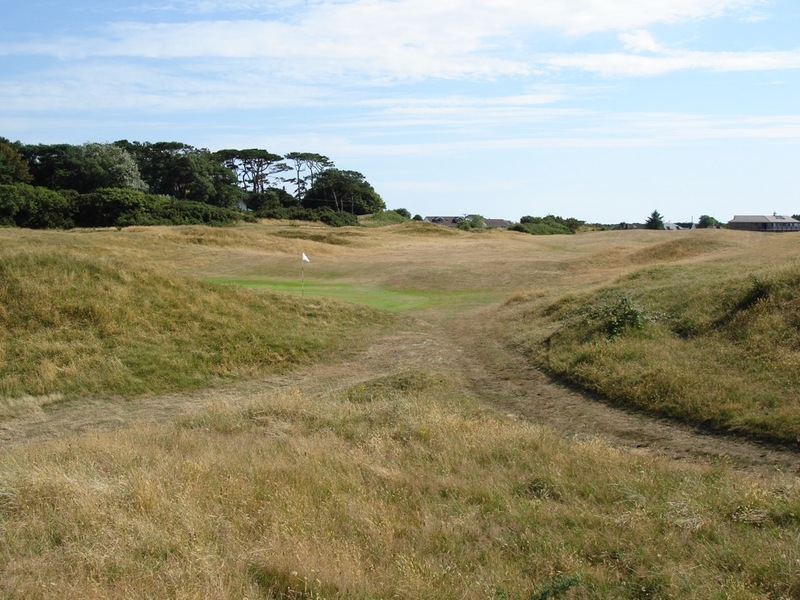 Pennard Golf Club in south Wales is so special it has inspired its own category. 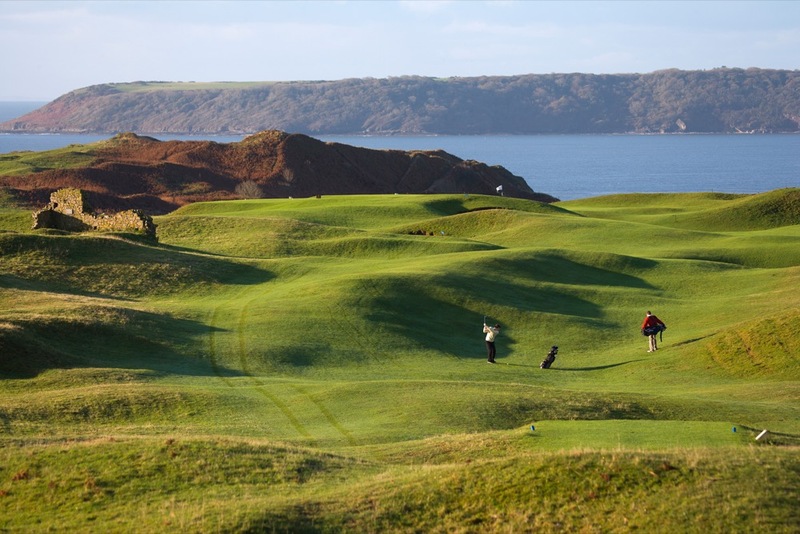 If there was a top 10 list of “Should Be Among The World’s Most Photographed Courses” (which we guess we just created), there is no doubt which venue would be #1. 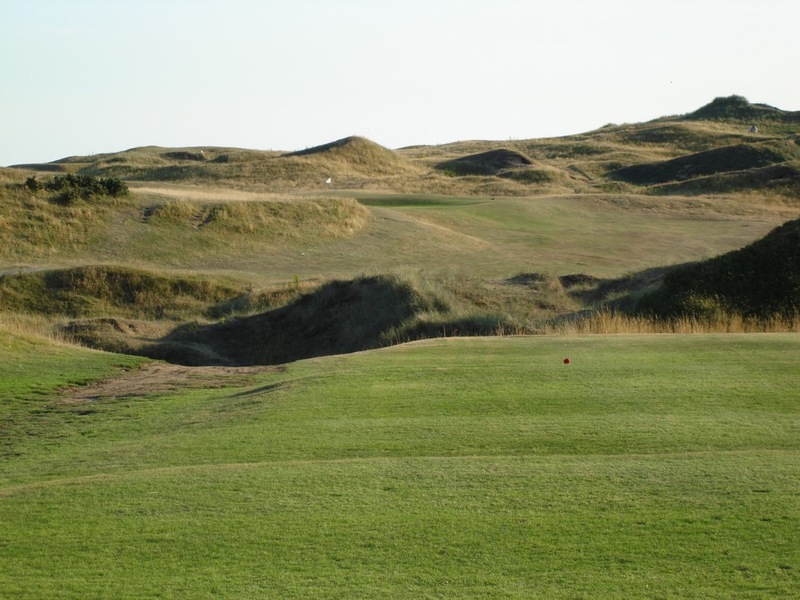 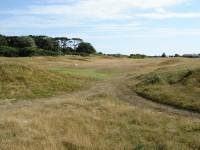 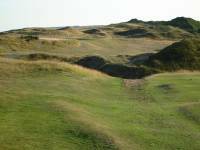 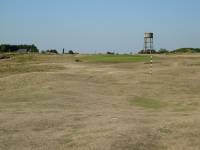 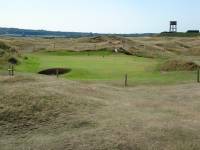 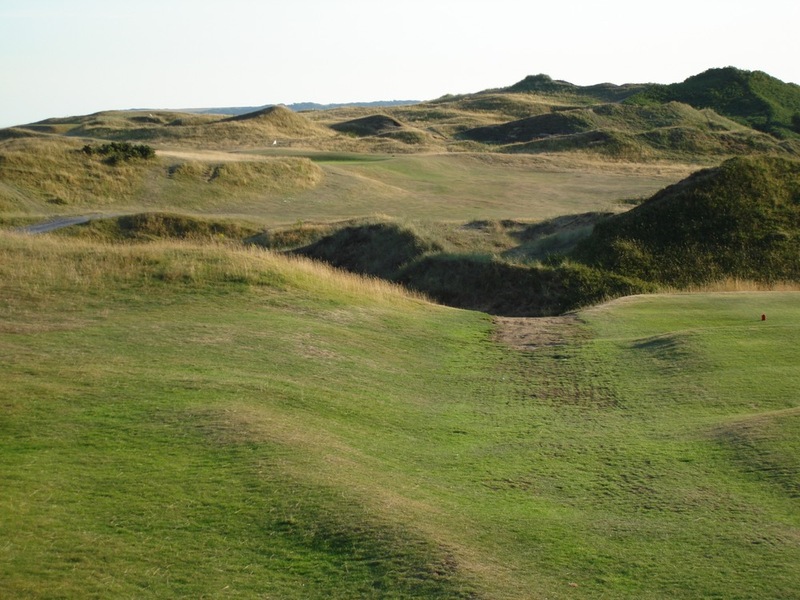 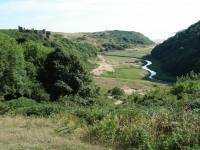 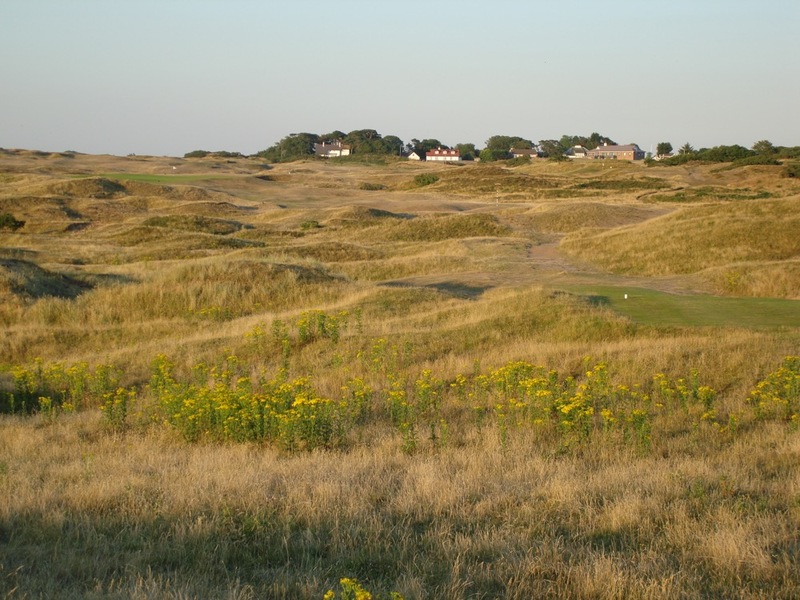 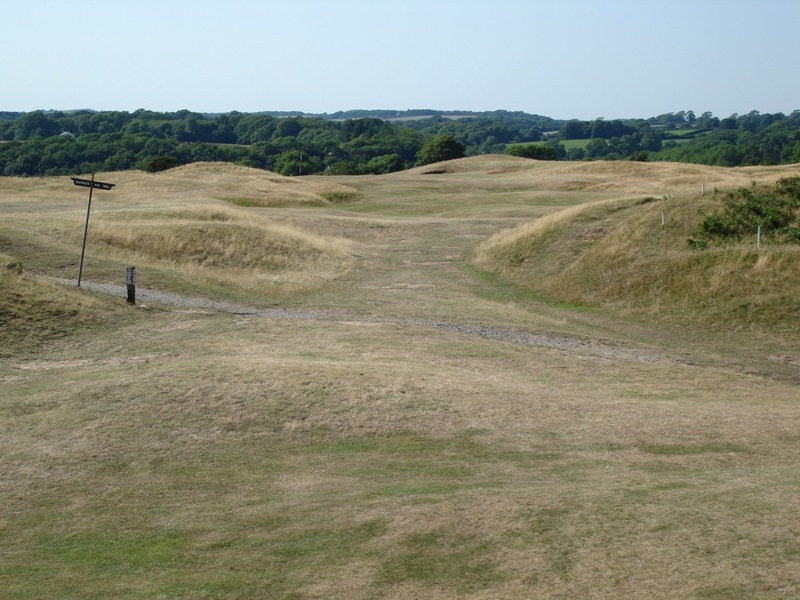 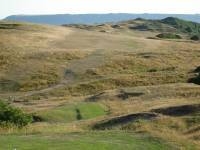 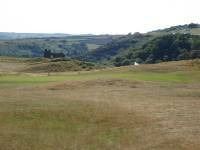 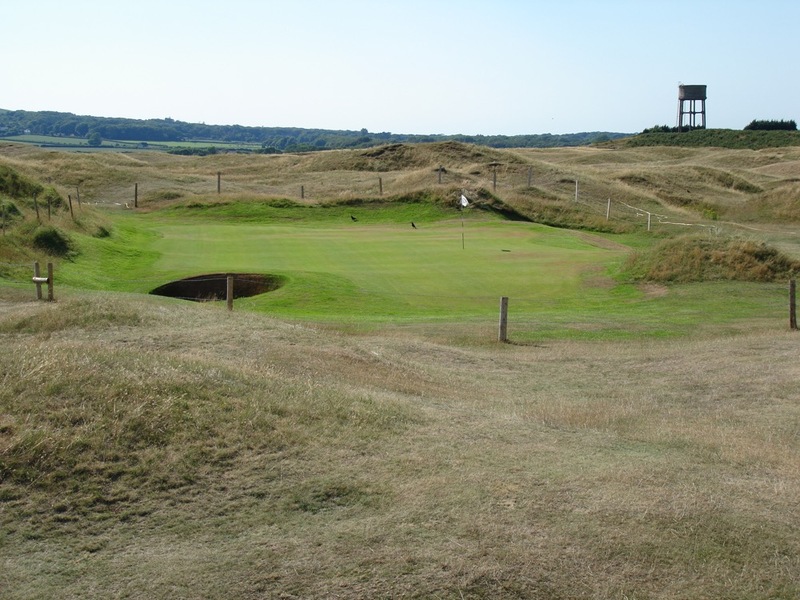 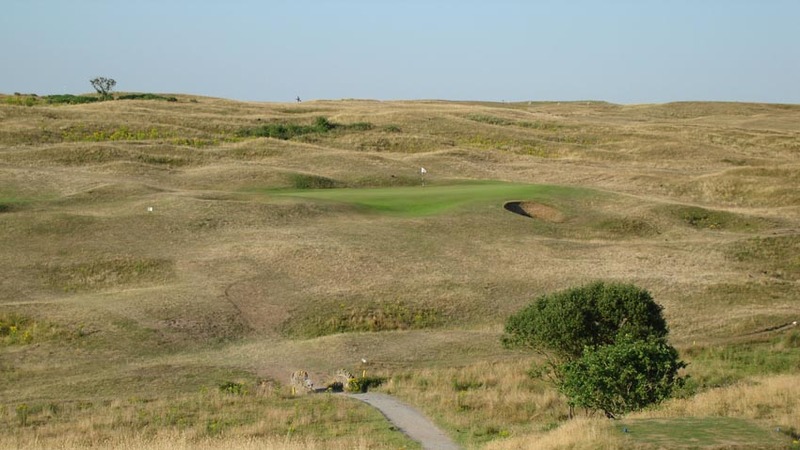 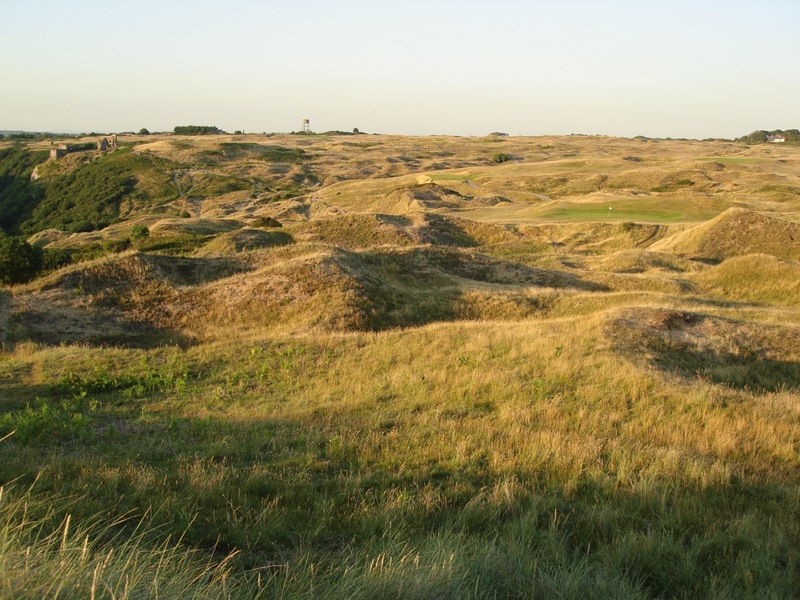 It would be the classic James Braid links at Pennard Golf Club. 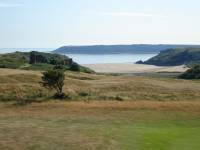 Pennard Golf Club (“PENN-AHRD” as pronounced by the locals) has long enjoyed a reputation as one of Wales’ and indeed golf’s most hidden treasures. 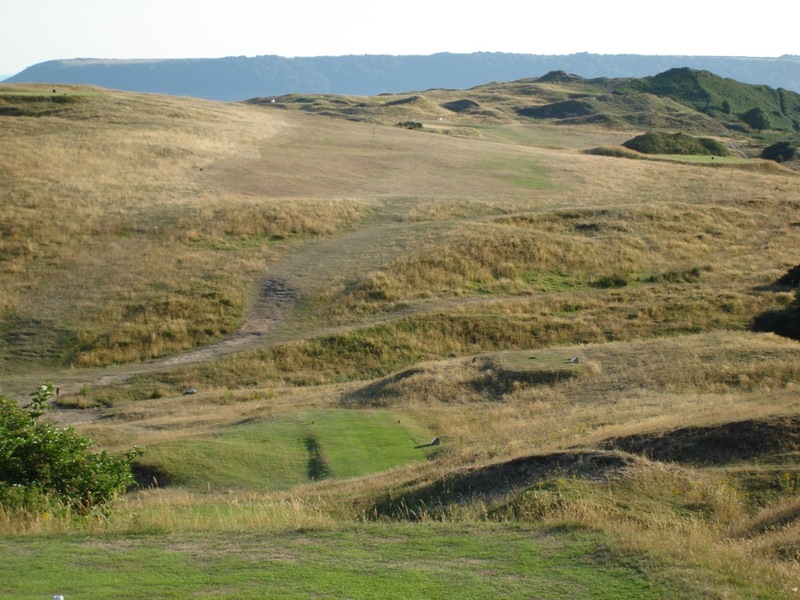 One of our favorite modern architects, Tom Doak, let the proverbial cat out of the bag when he described Pennard Golf Club in his controversial book “The Confidential Guide to Golf Courses” as one of his all-time favorites, saying that the site was one of the most spectacular he had ever seen. 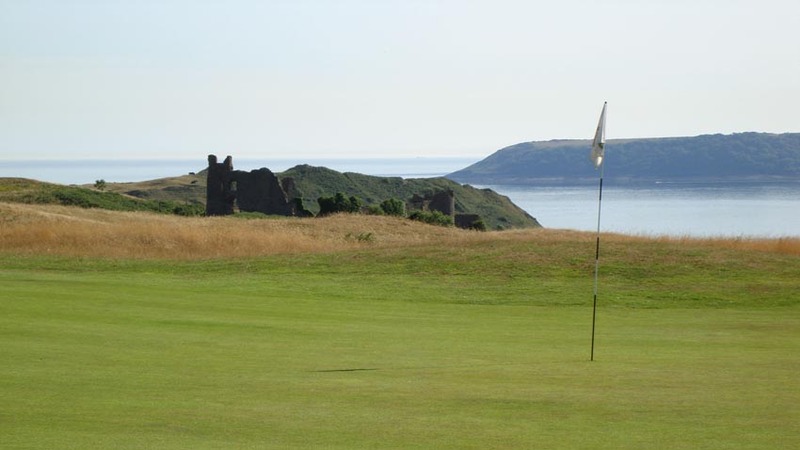 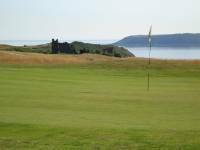 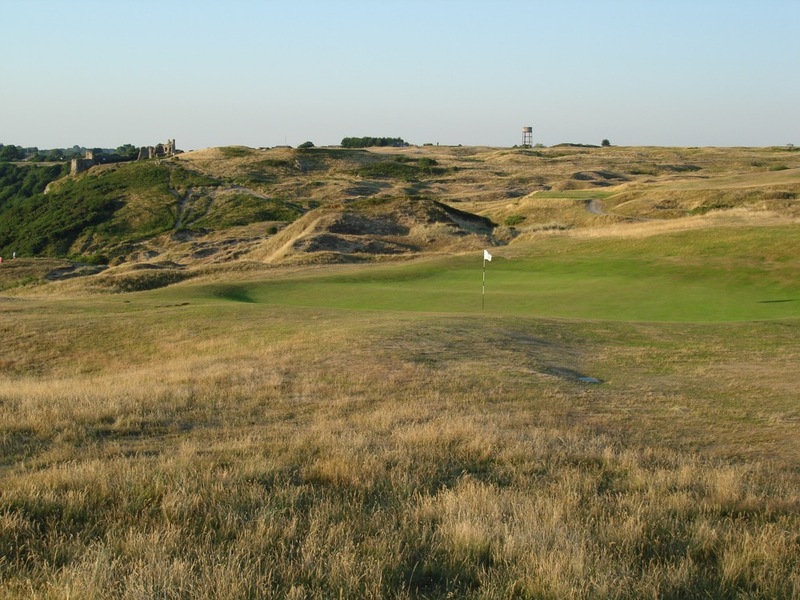 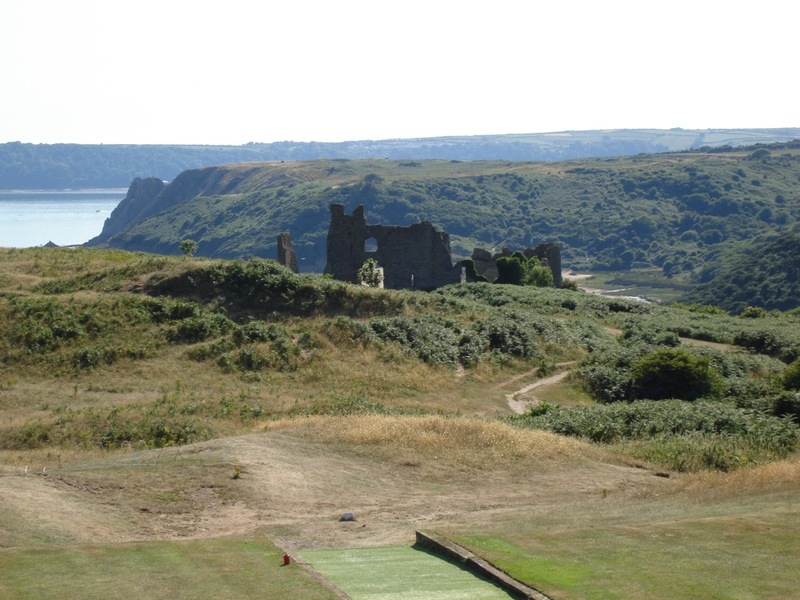 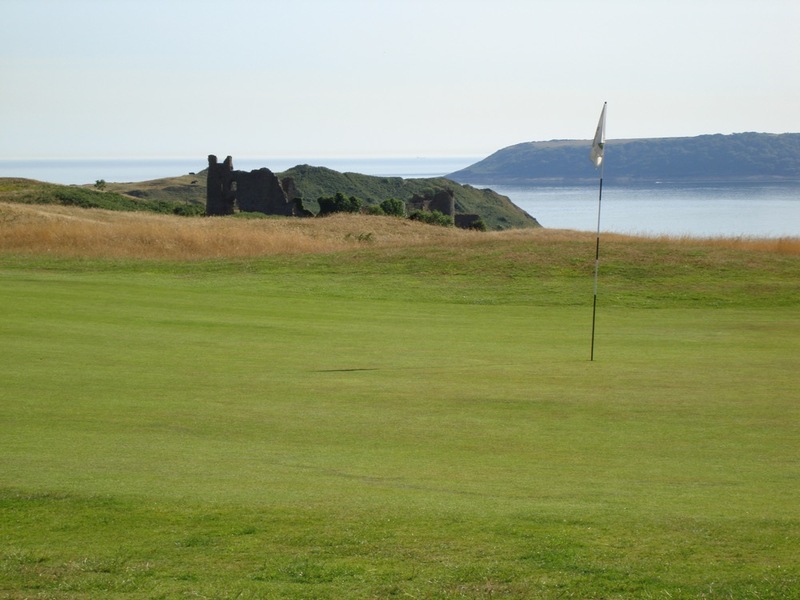 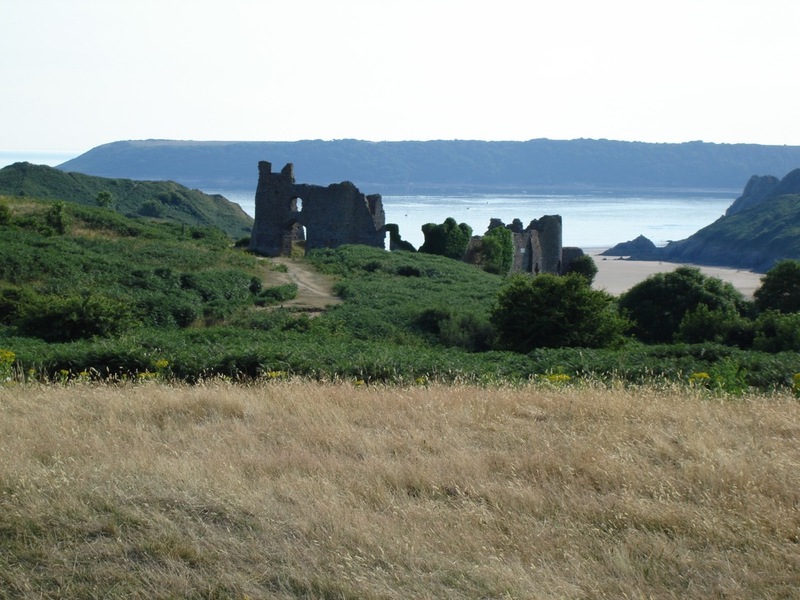 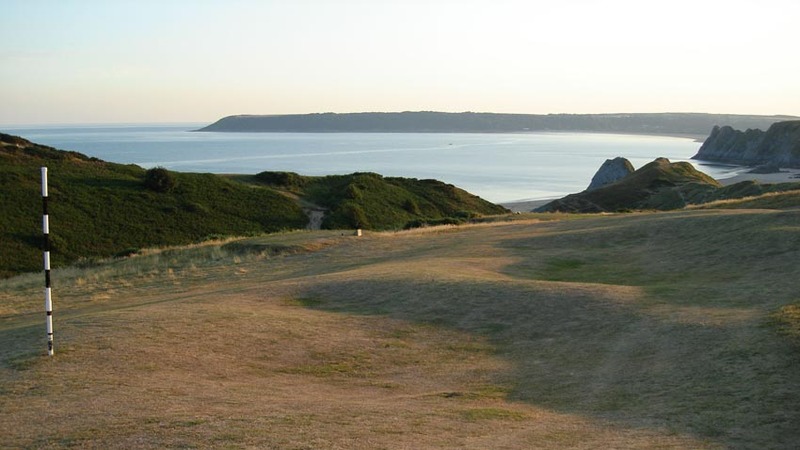 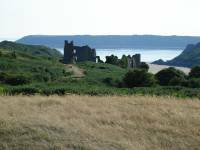 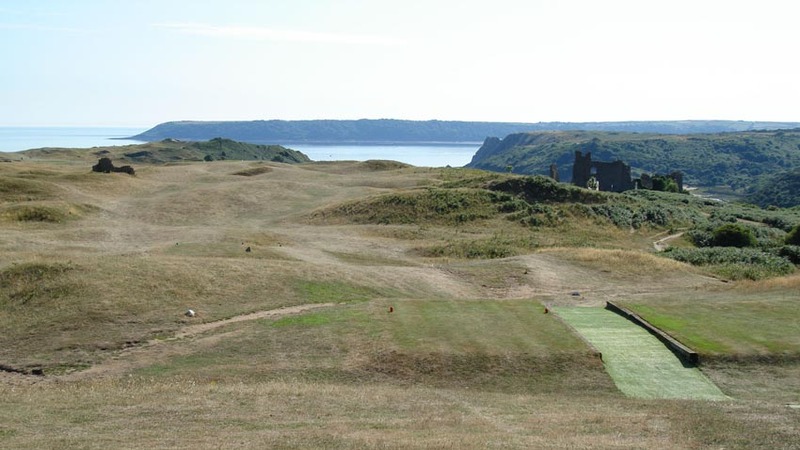 Indeed, the Pennard Golf Club in Wales overlooks the great sandy beaches of the Oxwich and Three Cliff Bays, and meanders alongside the ruins of a 12th century Norman Castle which doubles as the club logo. 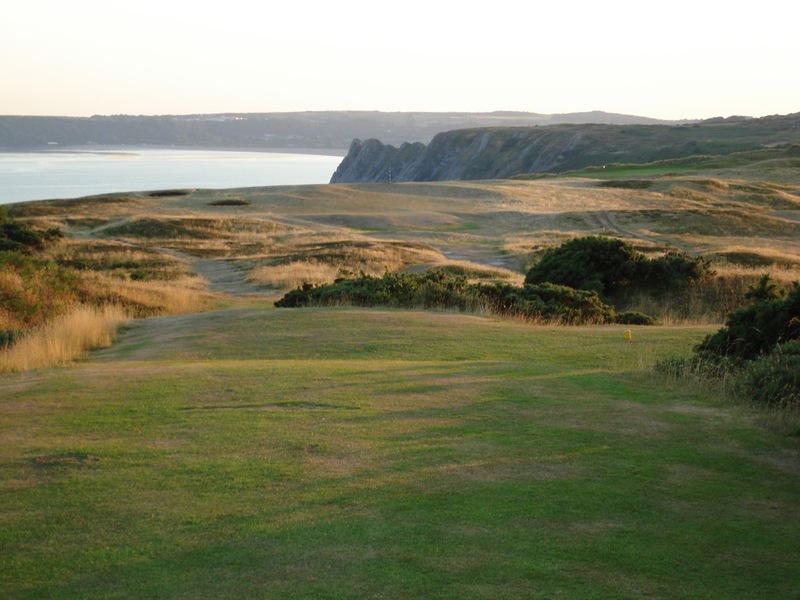 Pennard Golf Club is undoubtedly the “highest” pure links in the world, there is no “clifftop” parkland-type turf here even though it is so high above the sea. 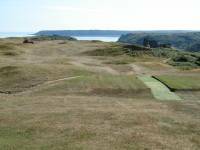 The rolling terrain at Pennard Golf Club is one-of-a-kind as well. 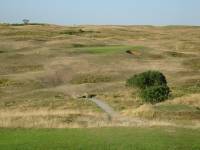 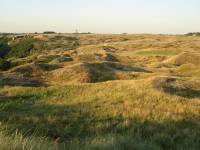 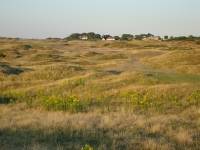 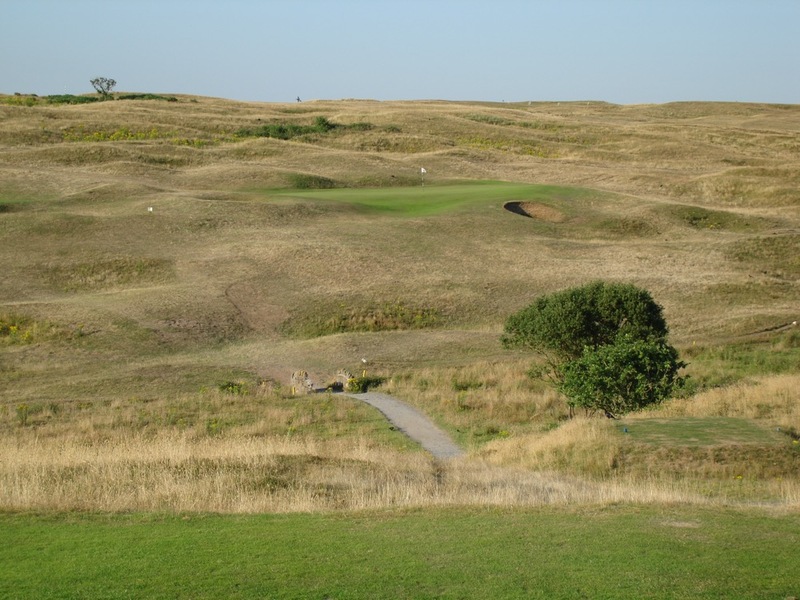 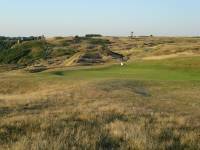 When playing across the valley between tee and green on 10, 11, and 12 one might think they are playing in the great Sand Hills of Nebraska. 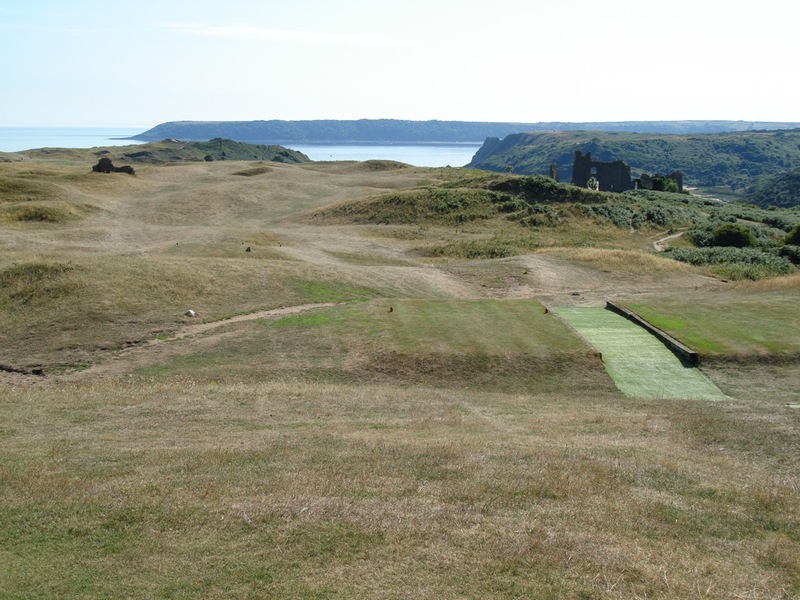 17 at Pennard Golf Club is a true “S” shaped par 5, literally serpentine with play left, right, and left. 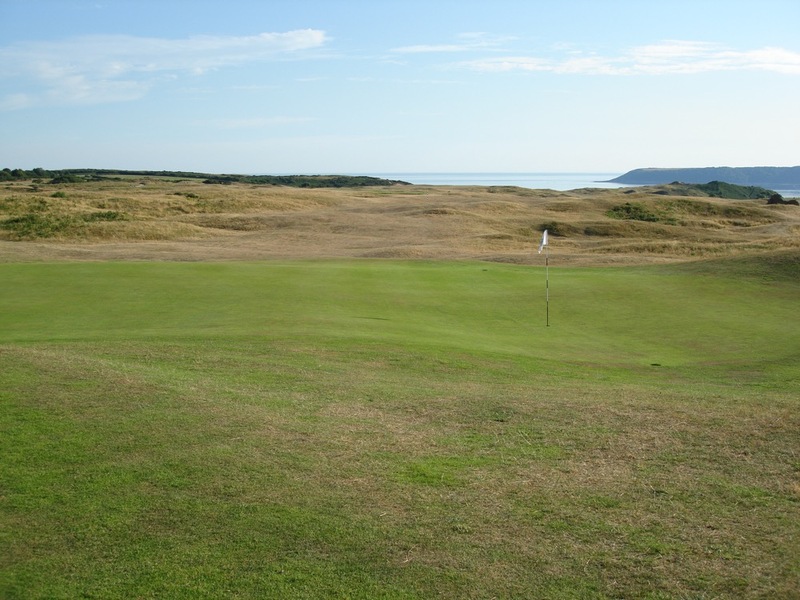 Only the bold and the brash would dare take the straight line and try for the green in two. 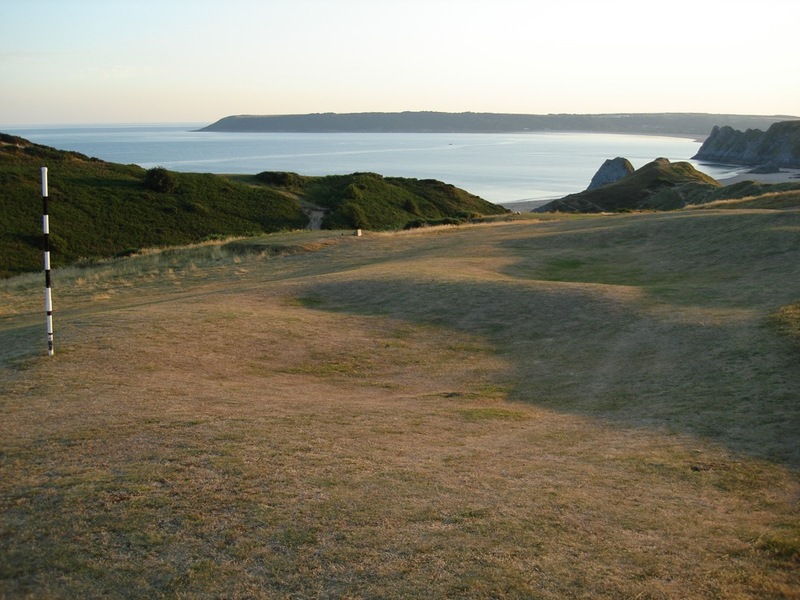 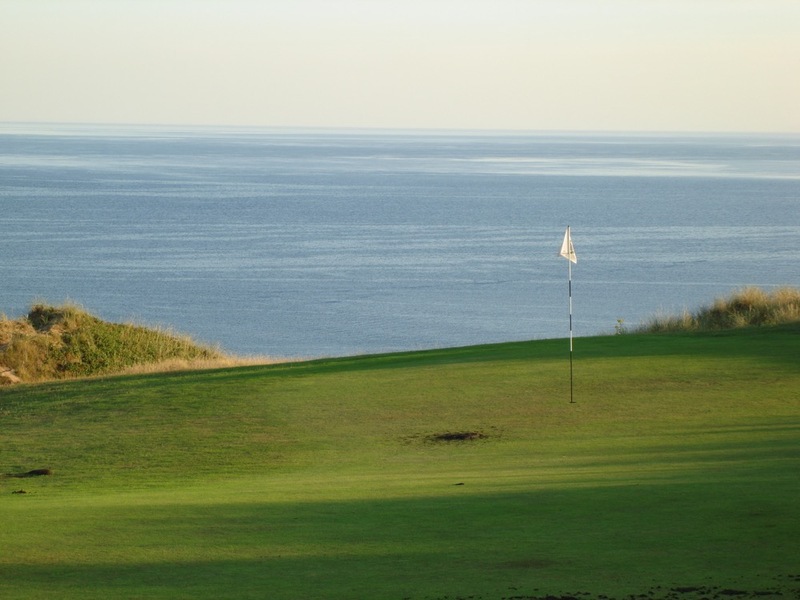 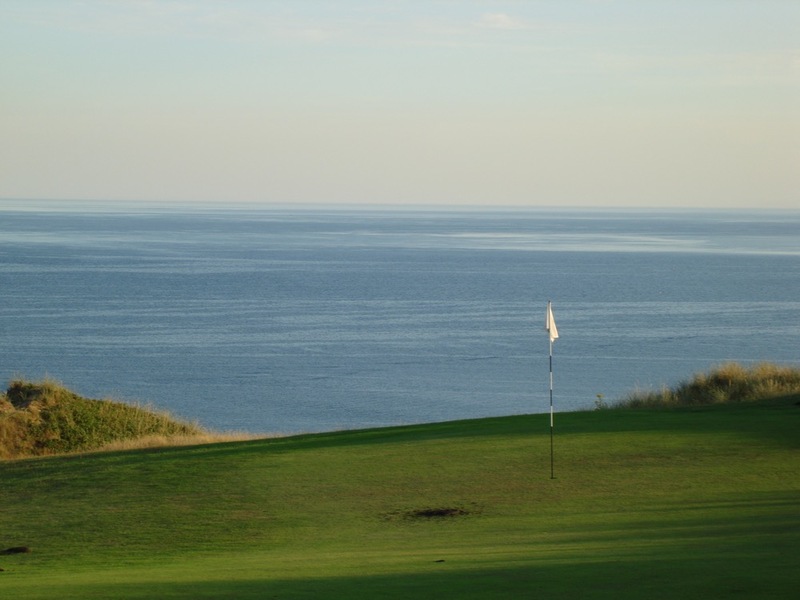 A stop in the nearby village of Mumbles, exactly the kind of town you hope to find in Wales, only enhances the experience of visiting Pennard Golf Club. 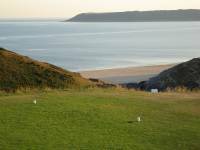 In fact, a visit to Wales without a stop at Pennard Golf Club is simply unthinkable!